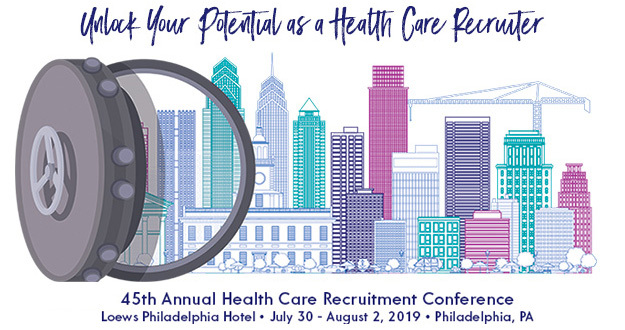 NAHCR is the only professional association specializing in the needs of health care recruiters. Your investment in NAHCR pays off in more efficient practices, proven solutions, and new insights. Grow professionally and personally by serving as a volunteer on a wide variety of specialty committees - or even the NAHCR Board of Directors! Save up to $70 per membership!